You will learn how to take and edit / post process star trail photos as well as still frame photos during the workshop. 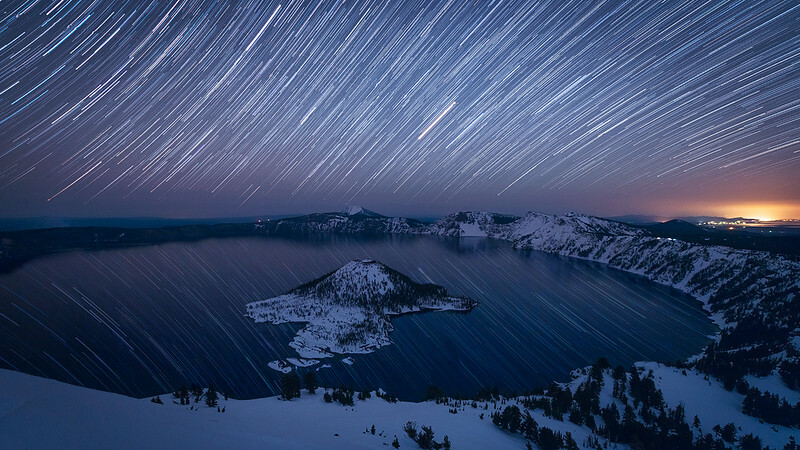 This was taken from a view point high above Crater Lake. We will visit a ton of great locations within the park during the workshop.